Our story begins way back when in 1939 with the first construction of our Volley OC shoe. It wasn’t long after when 90 percent of tennis players at Wimbledon wore the icon as their shoe of choice. We saw some of the most iconic Australian tennis players take home glory such as Rod Laver, Margaret Court, Evonne Goolagong Cawley and Mark Edmonson. The Volley International, our most iconic shoe to date famous for its three stripe woven tape around the heel, made its debut in 1975. Soon after, the International made its way into the DNA of Australians for many generations to come. 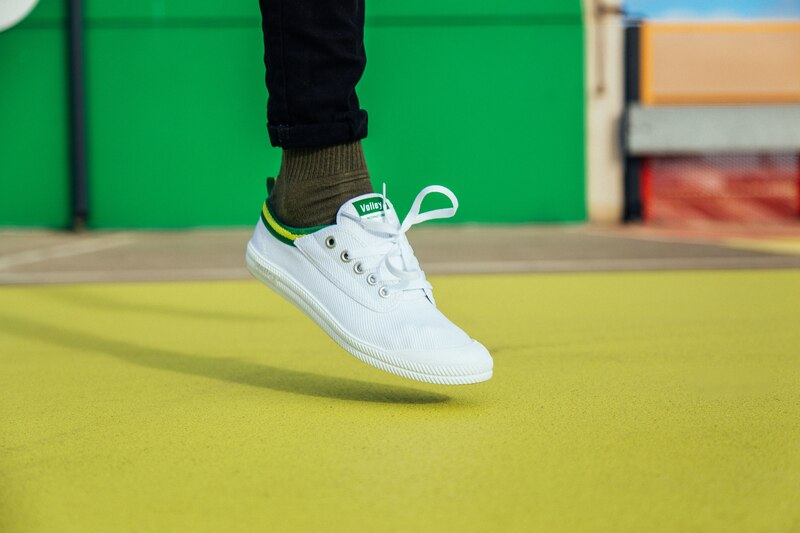 For years, our sneakers have stood the test of time and to this day remain one of Australia’s most iconic sneaker brands.